IPL group provides a range of advanced instrumentation, automation and control technologies to all industry sectors. 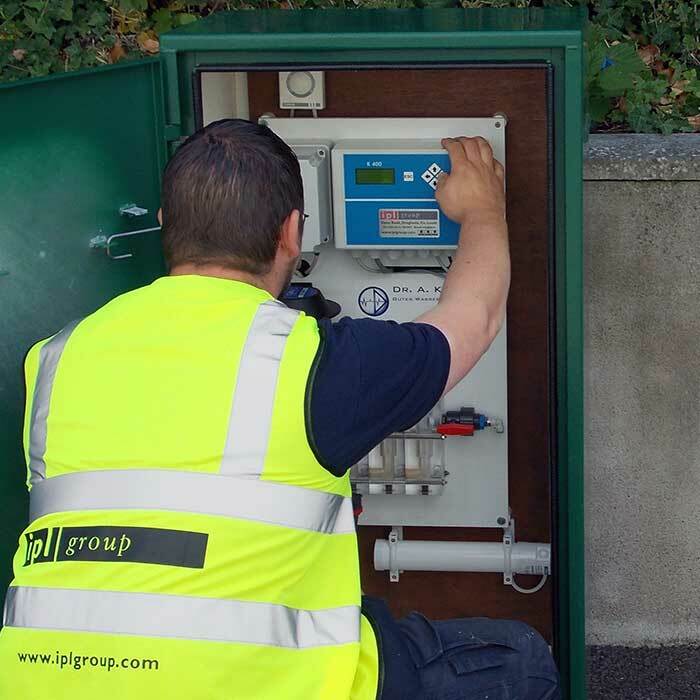 Our trusted experience, dedicated team of engineers and world-class products have made us Ireland’s leading single-source for process solutions that optimise network productivity, efficiency and control. 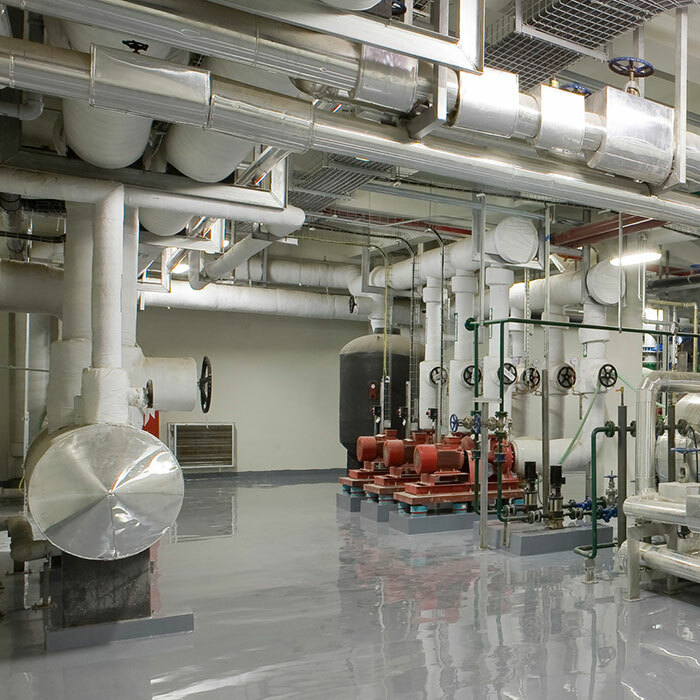 In municipal, industrial and commercial sectors, IPL group’s instrumentation, automation and control solutions ensure consistent product quality, plant safety and environmental protection. 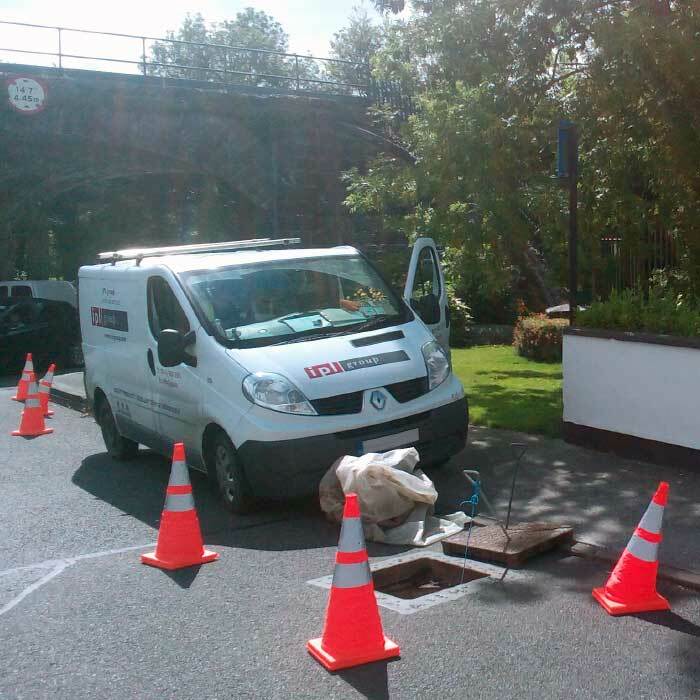 We deliver asset protection and achieve operational aims that reduce maintenance costs, service calls and equipment down-time. 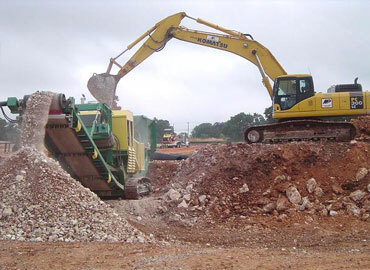 Working closely with our customers, we protect their core business and improve management control. 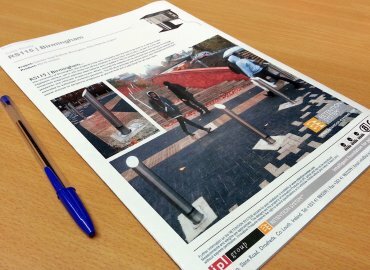 To ensure your continued success and sustainable infrastructure design, we make it our job to understand your operational processes, critical issues and future development plans in order to identify and implement integrated solutions of real value. IPL group gets the best process, measurement and control instruments working for you. 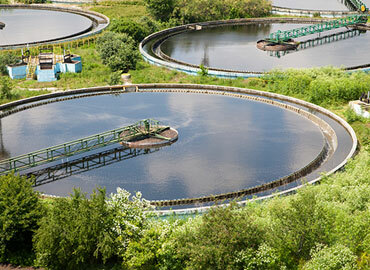 IPL group offers a comprehensive range of instrumentation to the water, wastewater and industrial water sectors. 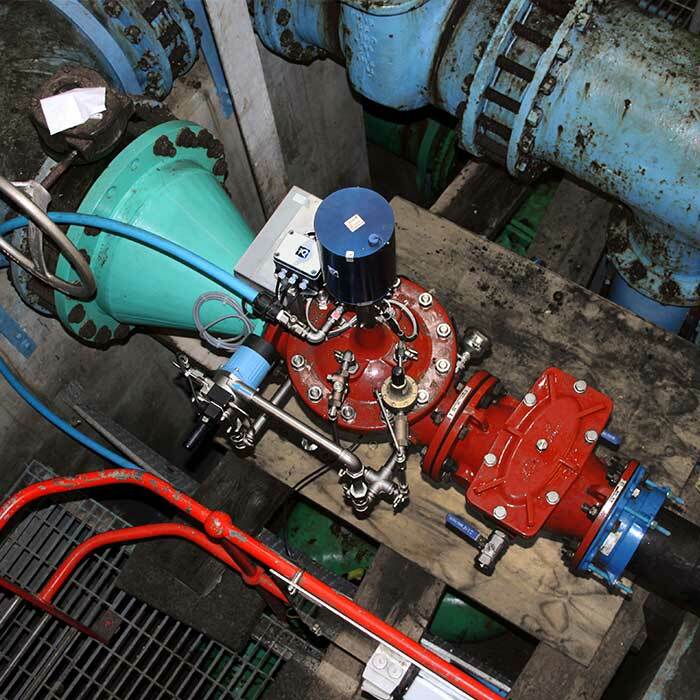 Precise and reliable information on flow, pressure and level measurement delivers real value in terms of dependable product quality and safety and environmental protection, and is also critical for asset management and process efficiency. 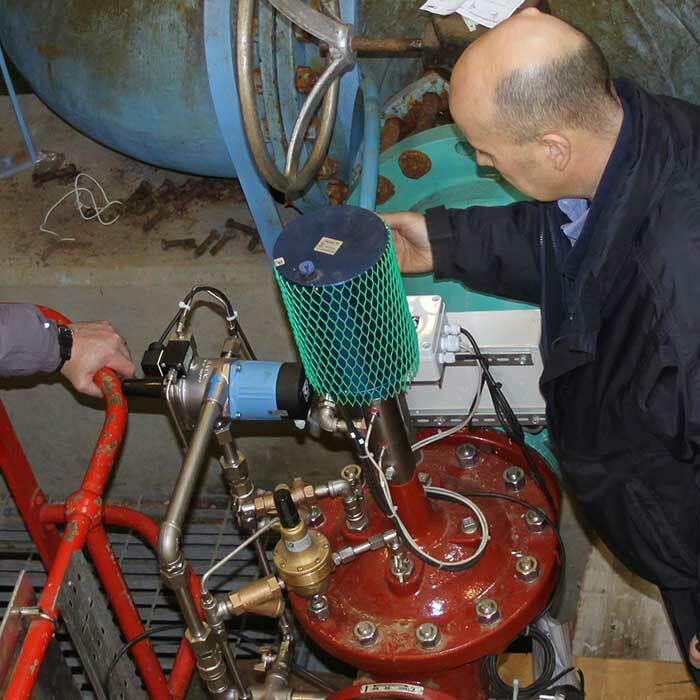 The equipment on offer includes Siemens electromagnetic flow meters, Milltronics ultrasonic level instruments, Siemens pressure transmitters, Technolog telemetry equipment and various liquid analytics equipment. 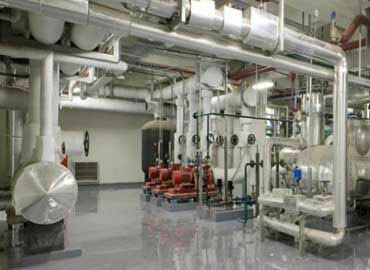 IPL group offers specialised expertise and equipment for this industry. Our level measurement technologies accurately measure distance, level, volume, interface and mass. Designed to suit all industry types, including the most demanding applications, this equipment is vital for effective plant management, efficiency, safety and product quality. 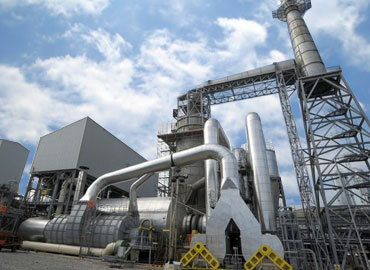 The Siemens Milltronics program includes conveyor weighting systems and solutions, dry solids flow meters for grains, plastics, cement and pulverized coal. 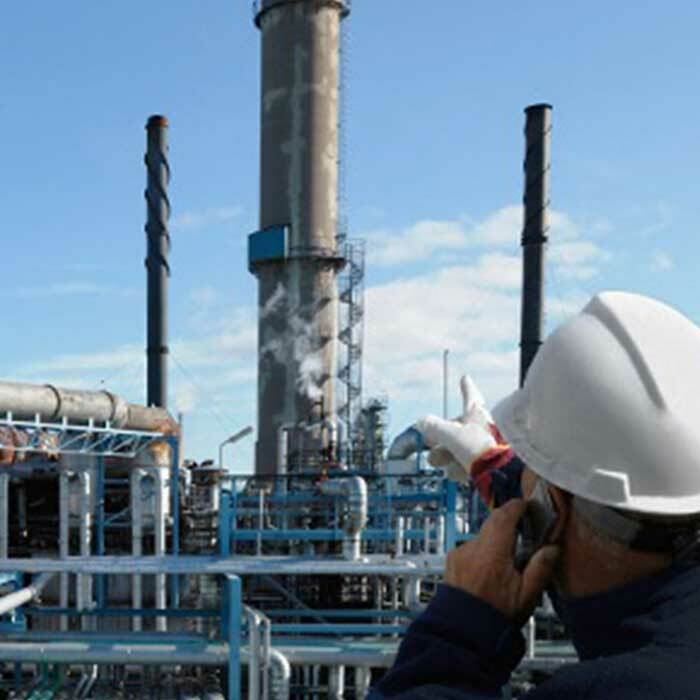 Non-contacting ultrasonic level instrumentation has long been established in this industry and the Siemens radar offering is one of the most accurate, reliable and cost-effective solutions available. IPL group offers metering solutions that include electromagnetic volume flow, mass flow by Coriolis or thermal principles and volume flow by vortex or ultrasonics. 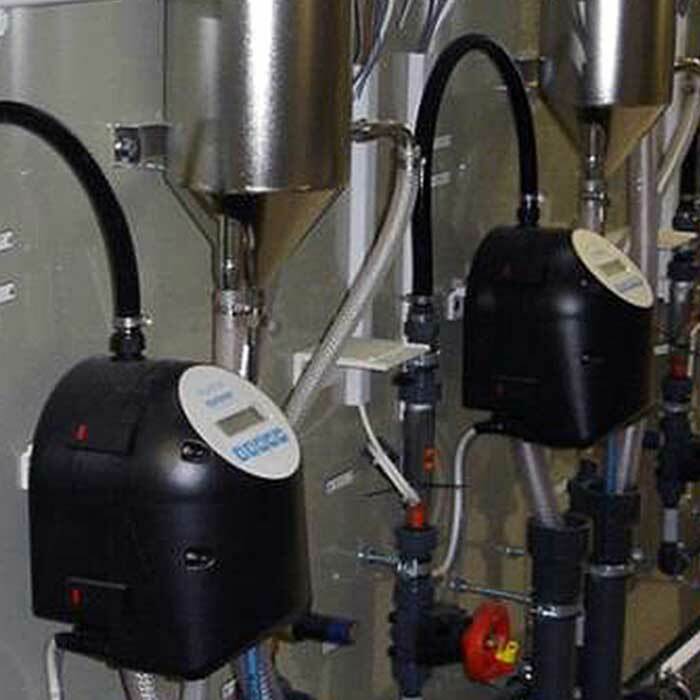 Built on an array of technologies and reliable measuring principles, they suit different applications and fluids, such as water, natural gas, steam, mineral oil, chemicals, pastes and liquids with low viscosity. 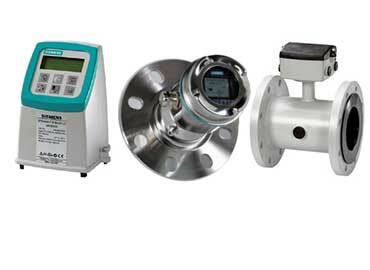 The stainless steel Siemens Mag 1100 food electromagnetic flow meter is supplied with hygienic connections, as is the Sitrans Coriolis Massflo flow meter for concentrations and density measurement. Also available are capacitance, ultrasonic and radar level measurement instruments designed specifically for this industry, and pressure and temperature transmitters with special connections for sanitary applications. 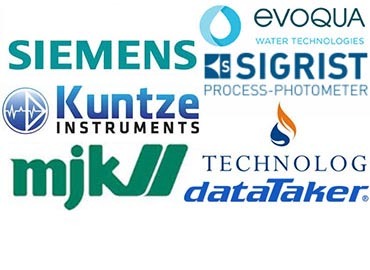 IPL group is the authorised Siemens technology partner in Ireland with continuous and point level detection solutions that include radar, ultrasonic, capacitance, tuning fork, rotary paddle and tilt switches suitable for liquids, pastes, bulk solids or liquefied gases. 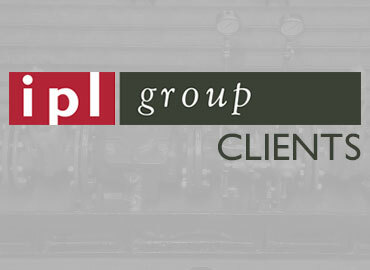 IPL group engineers and service technicians support clients from the planning phase to commissioning and maintenance on all measurement and control equipment. 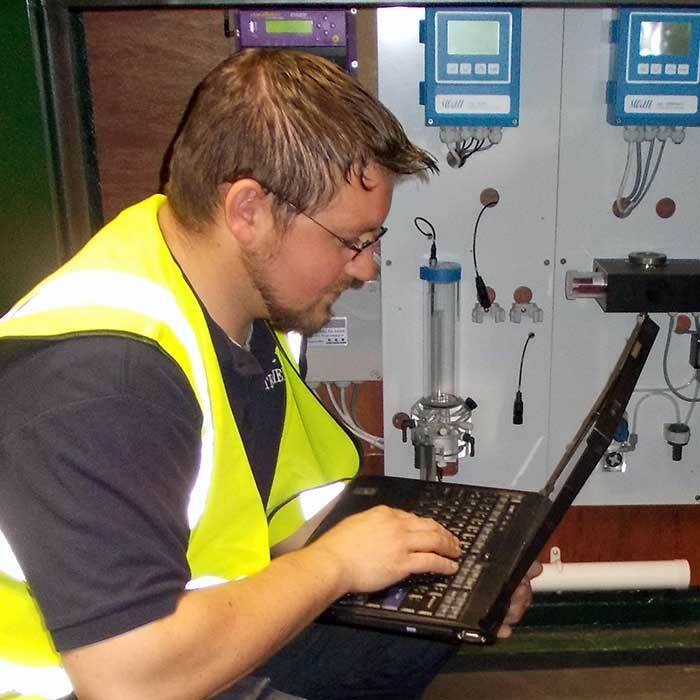 We offer a full suite of gas detection equipment, with commissioning, calibration services and yearly maintenance contracts available. 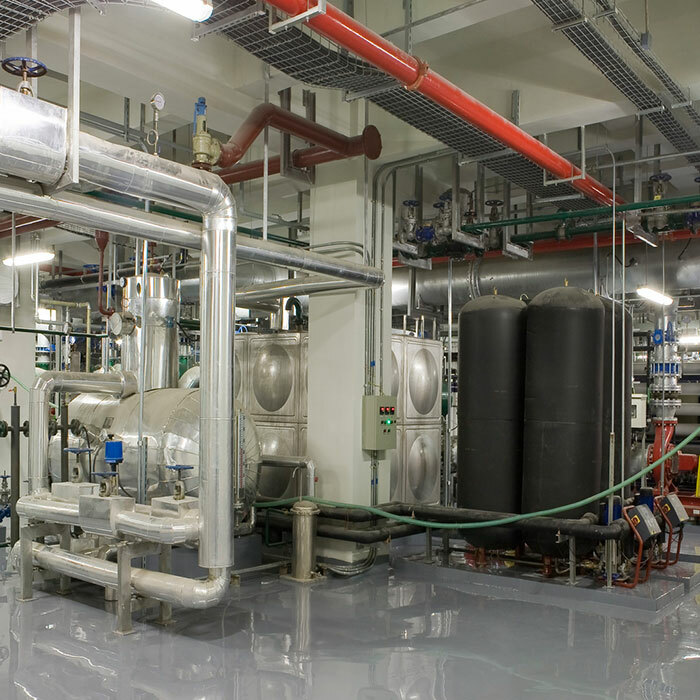 Our liquid analytics range can cater for cooling lines within power plants and ultra-pure water processes.